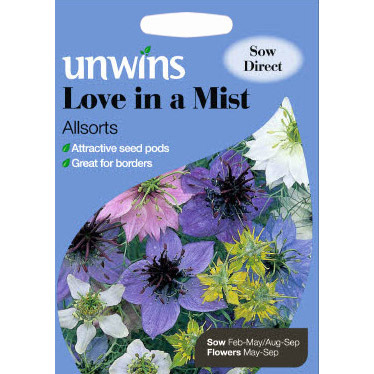 Pack of approx 500 seeds suitable for sowing indoors or outdoors. 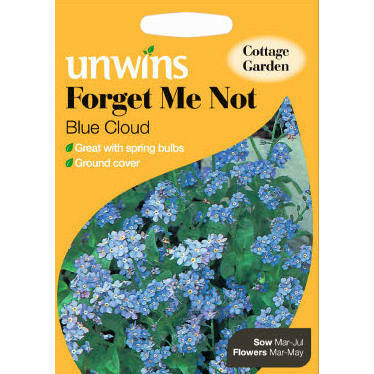 Iberis unbellata (hardy annual) - an easy to grow, versatile garden flowering plant, Candytuft makes a delightfully informal bedding plant, whether sown directly outdoors or started off in the greenhouse. 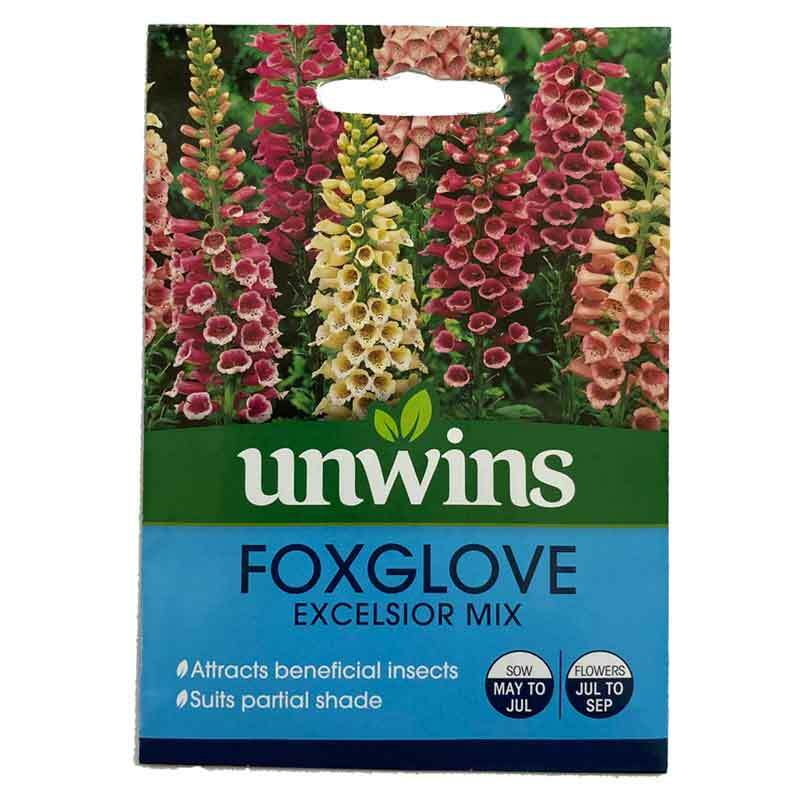 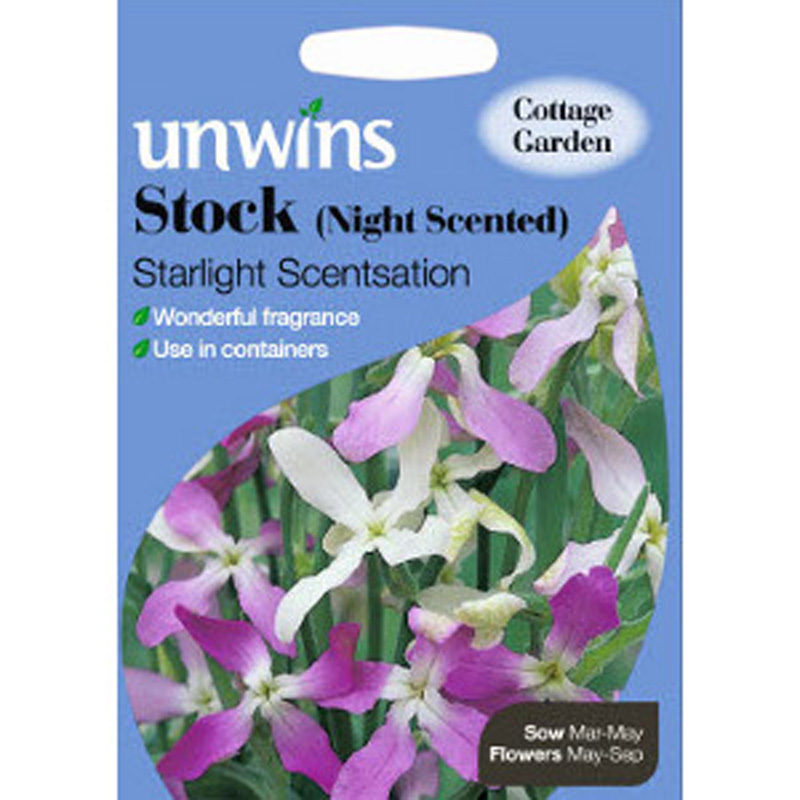 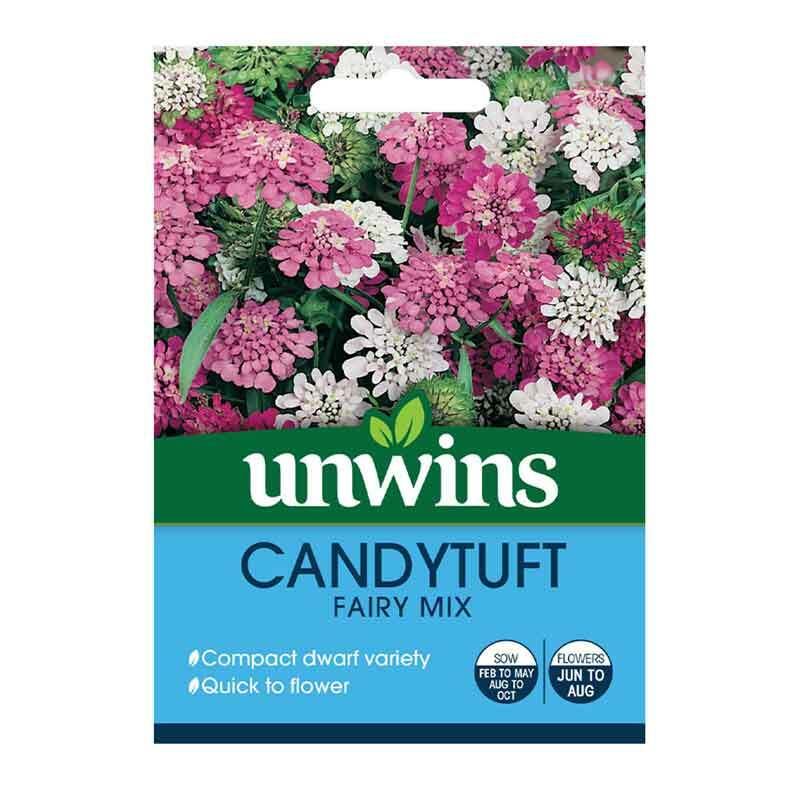 If you would like further information about Unwins 'Fairy Mix' Dwarf Candytuft Seeds, please contact our garden centre at Shawbury just outside Shrewsbury in Shropshire, by calling 01939 251315 or emailing.